Possibly one of the well-loved beauty products amongst the blogosphere is The Balm's Mary Lou Manizer £17.50. I'm pretty late to the party but I'm glad I stopped by. 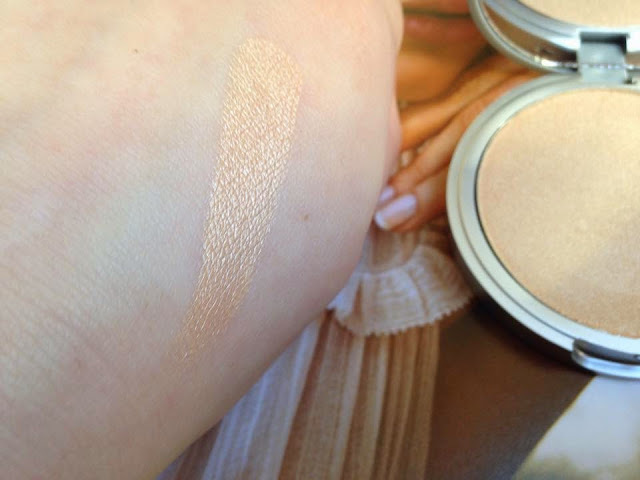 Mary Lou is a champagne toned with a hint of gold highlight. It appears more gold on my skin tone as I am so fair. I think it would look beautiful on any skin tone though. 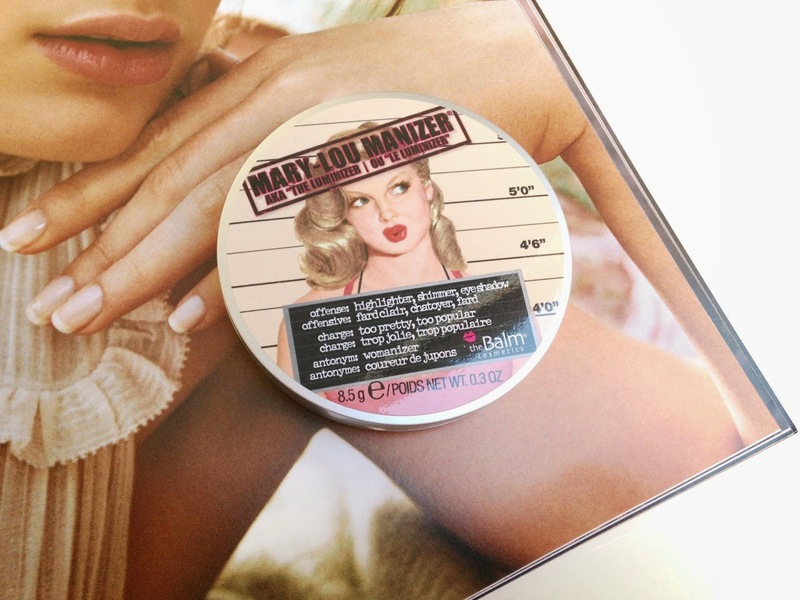 The product is encased in cute packaging - which is standard for The Balm - with a mirror, it makes the perfect on-the-go compact. 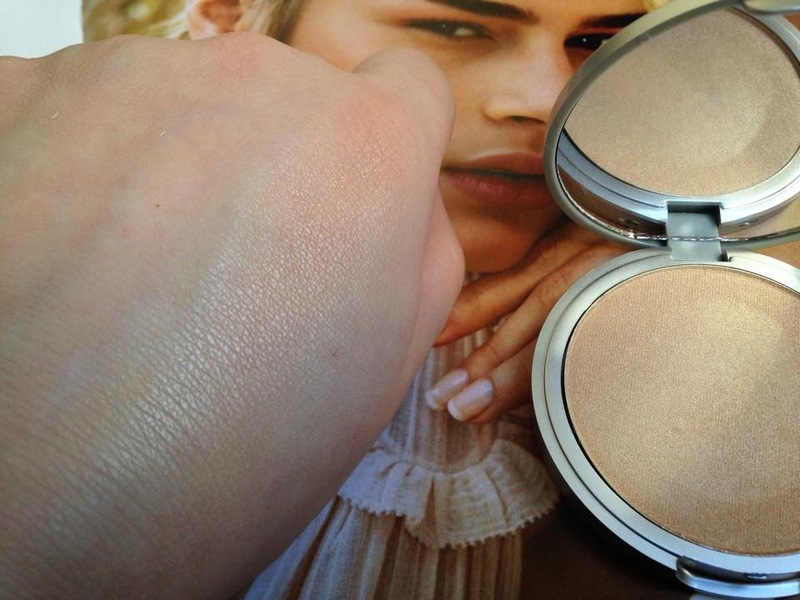 It has a slight shimmer and there is no chunky glitter in sight. 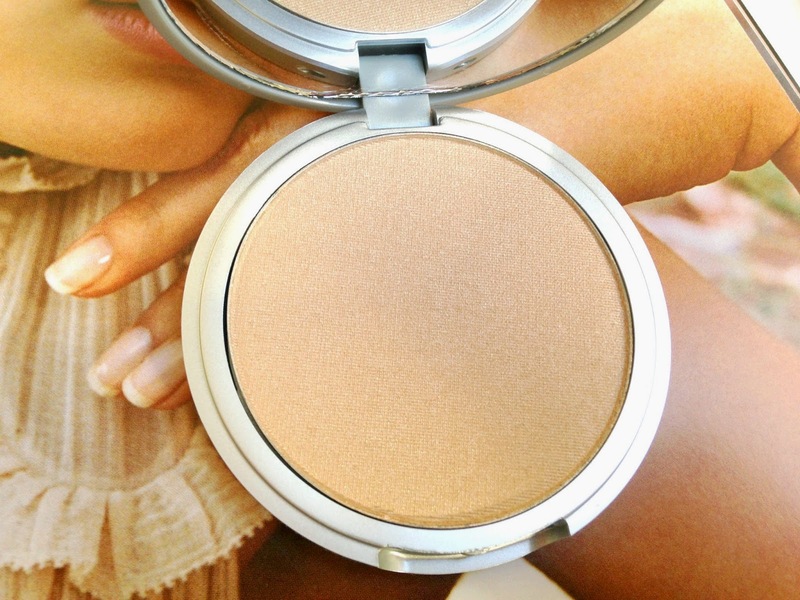 It's the most intense, beautiful highlight I own and it looks great on the tops of the cheekbones. I do advise using a light hand as it can be easy to go overboard. But, I am definitely all about that glow. 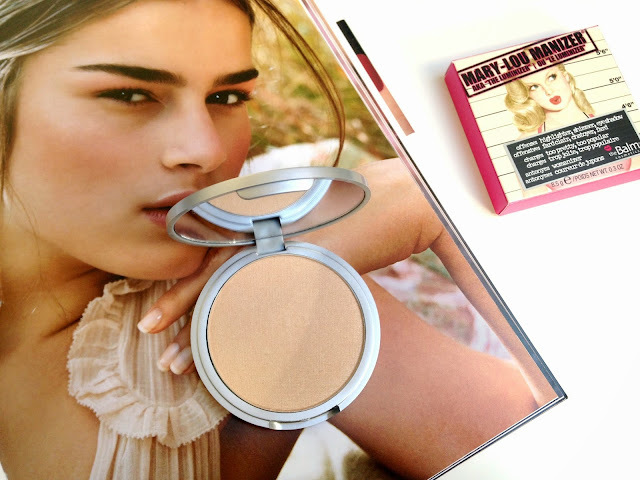 Have you tried Mary Lou? The Sunday Edit #21 - I've Finished University? !